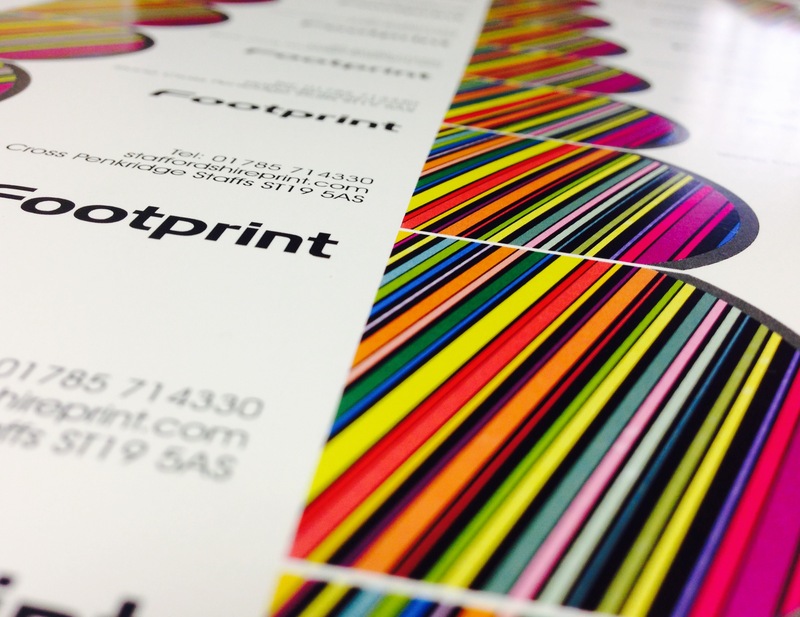 Footprint’s business cards are printed full colour onto a 380gsm silk coated white or 4oogsm matt white card or if you prefer a matt finish. 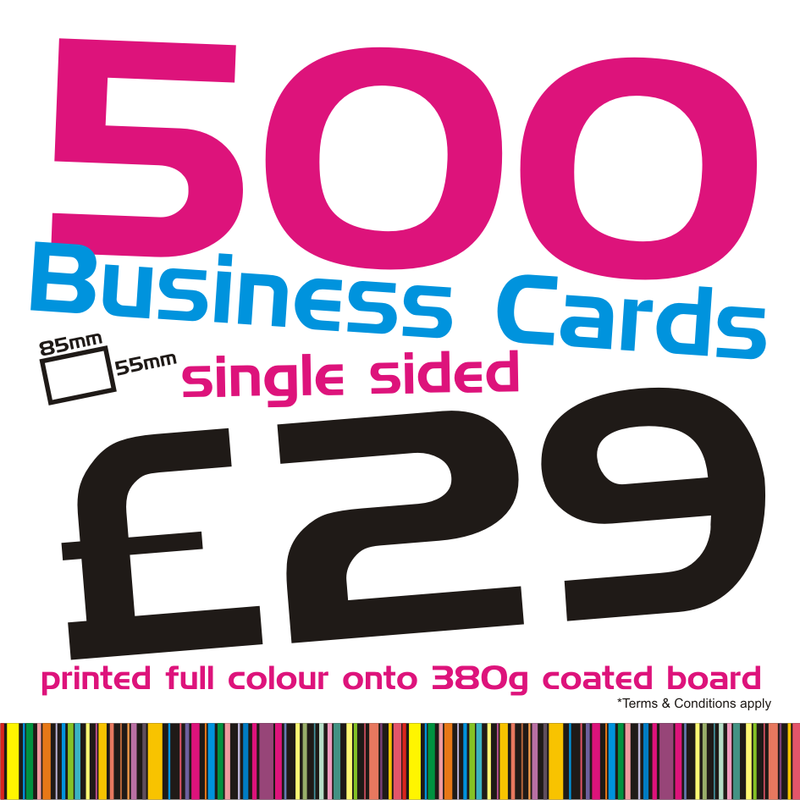 Standard size is 85mm x 55mm if you require a special size or shape call or email Footprint and will give you a price based on the information you supply us. 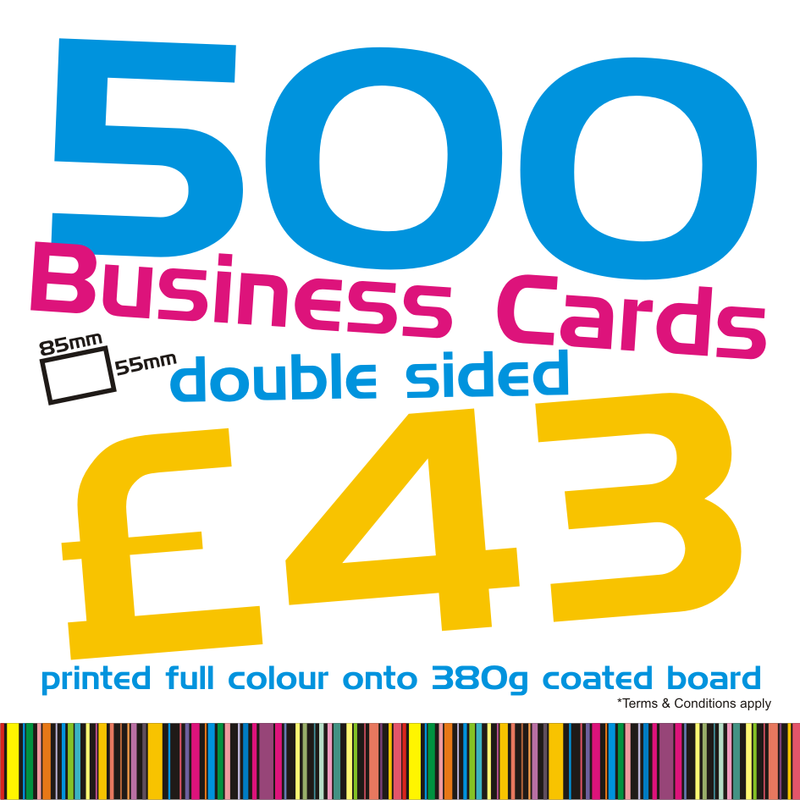 We can print single or double sided cards. 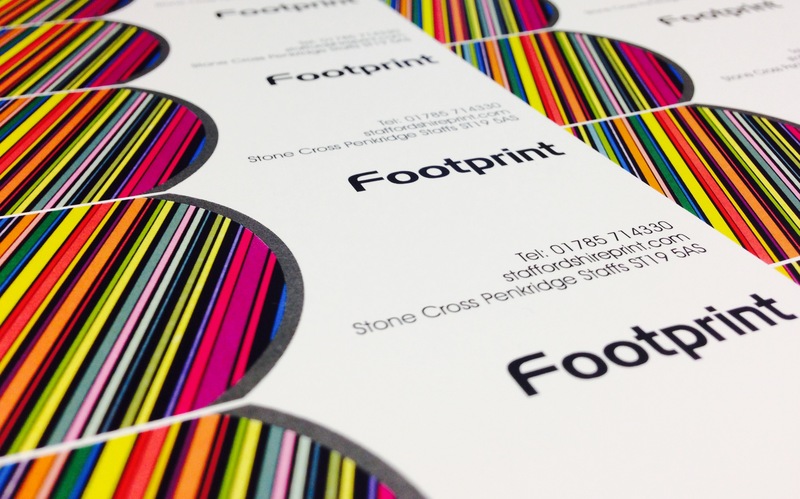 Footprint also can apply a clear high gloss or matt laminate to your cards for that extra protection. 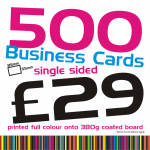 Your business card is an important part of your business. It often provides your customer with a first impression of who they will be dealing with. Make sure your business cards look good. With our competitive pricing and high quality products, we can make sure your client’s impression of your business is the best it can be. 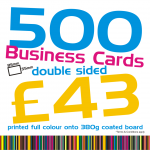 Again, if there is a particular type of stock, size or colour you require for your business cards and you cannot locate it on the website, please feel free to call or email us. 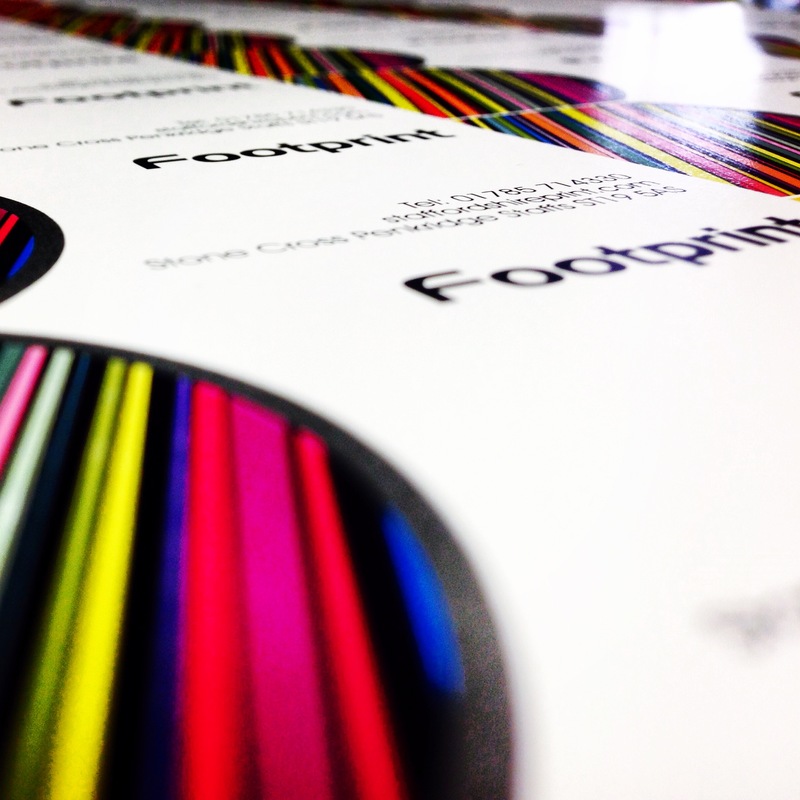 Additionally, if you need some advice or require some graphic design, Footprint are more than happy to help you.